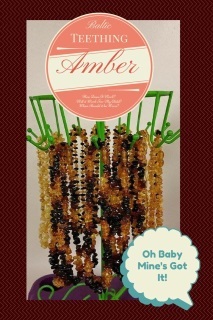 Brand new Oh Baby Mine branded products available now at a Fraction of what the National Brands are charging. These products work the same or better! Combine our products into a great gift basket to give to a friend, family or yourself. 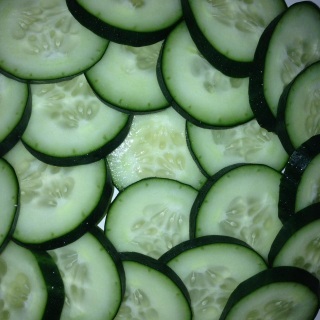 Add a little, add a lot! You customize what you want to give. Message me & I'll put one together. We'll even ship it for you! Lip Shizzle all natural lip scrub will keep your pout in tip top shape. 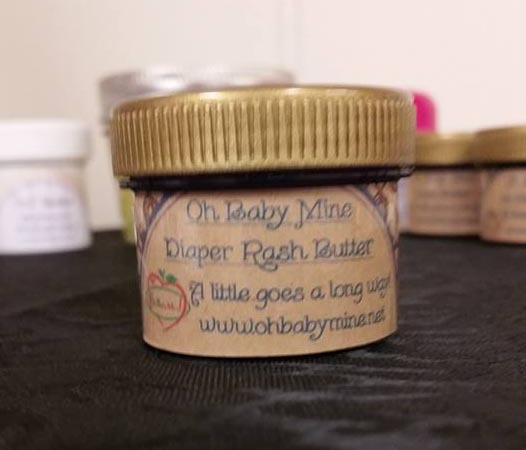 Slough off all that flaky dry skin on your lips to reveal your beautiful smile. Apply the scrub with your finger and rub gently then, lick it off. 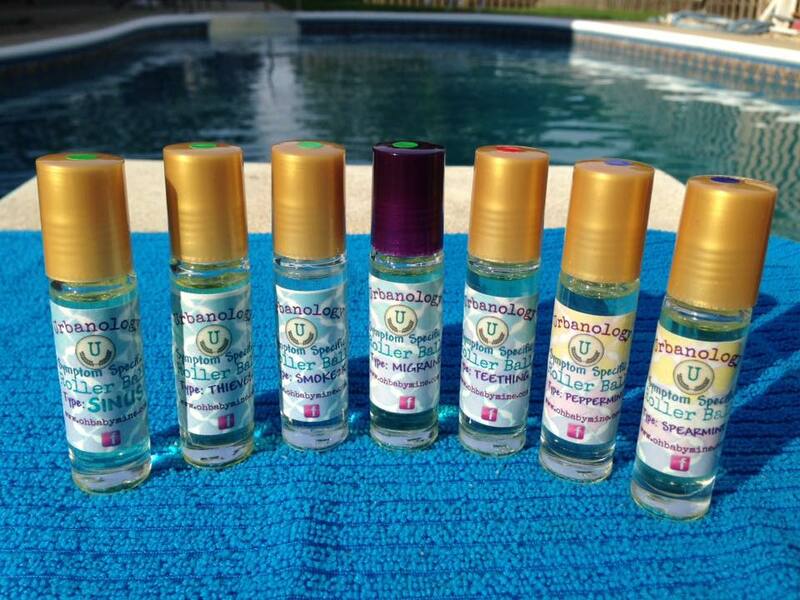 The high quality therapeutic grade essential oils are safe & delicious. The taste will make you want to do it again & again! 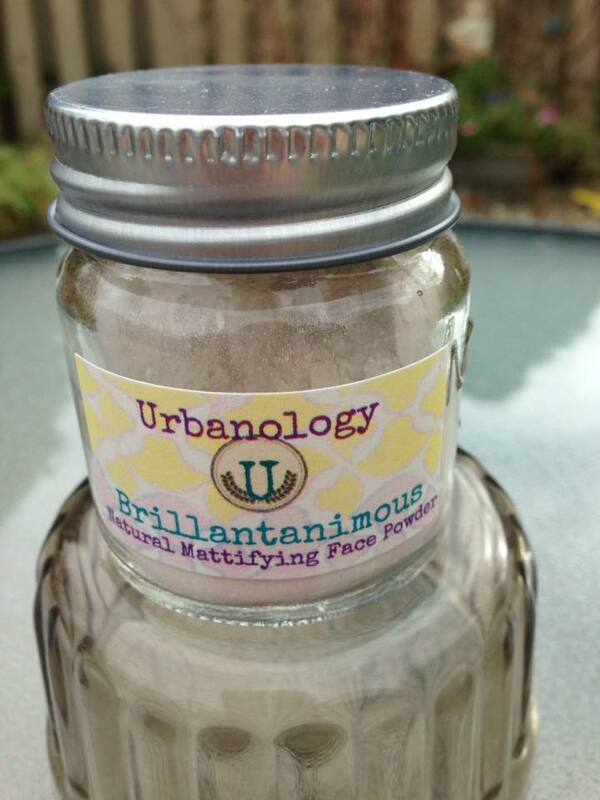 Urbanology's Rock Of Ages Natural Anti Aging Face Cream is a rich combination of natural anti oxidant berries like blueberry, bilberry, raspberry and pomegranate. It contains rich skin conditioning oils to help fight those stubborn wrinkles & sagginess. All natural under eye dark circle treatment. 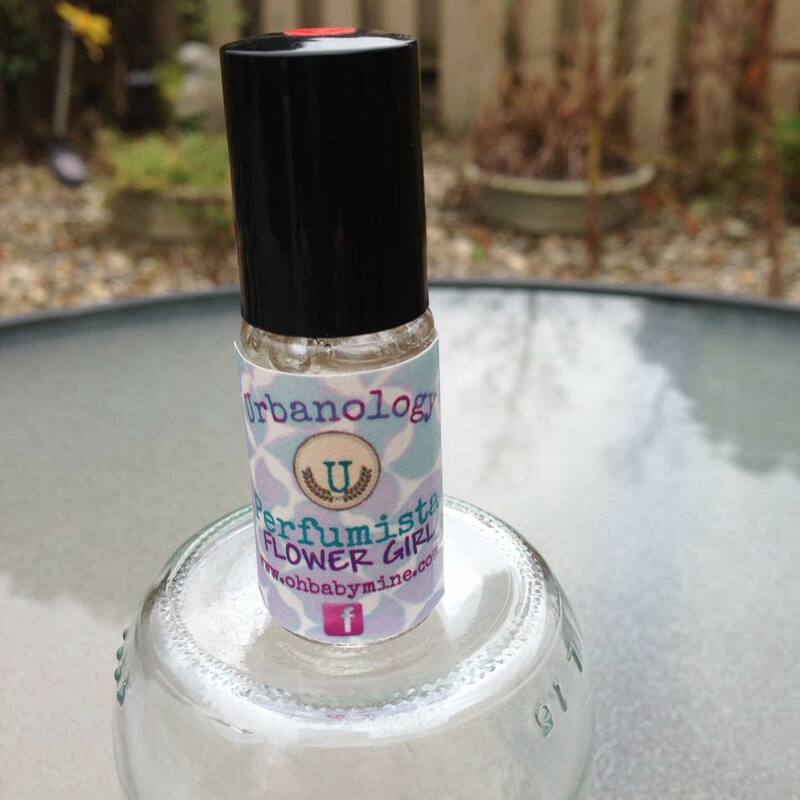 This is a combination of gentle but effective natural ingredients. Alcohol free, contains nothing you can't pronounce (like all of our products). Handcrafted product. Contains sweet almond oil & pink lotus absolute. Gentle but effective. 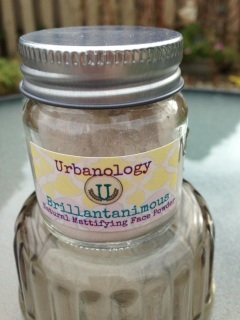 Urbanology's pain relief roller ball is a very powerful all natural essential oil blend that gets right to the root of your muscle or joint pain right away. It does this without the heavy scent that most blends contain, it actually smells pretty nice! Toneshia ~ she knows exactly what she wants & how to get it! 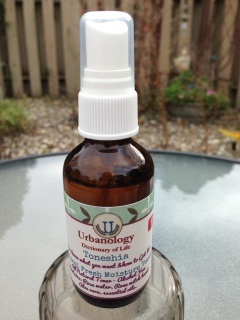 She wants beautifully toned, clean skin that stays moisturized with a spritz. Toneshia is an all natural fresh moisture spray toner. You can use it after washing or during the day when you need a little waking up without drying out. Beautiful light rose absolute scent. 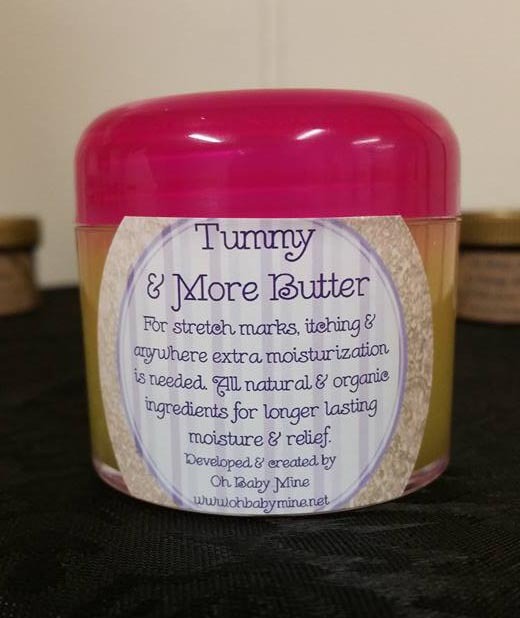 Oh Baby Mine's Tummy & More Butter is an all natural organic blend of oils infused with healing herbs, natural butters & essential oils. 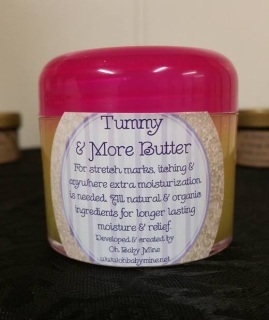 This butter will help prevent the stretch marks that can naturally occur while you are pregnant. They can also heal up existing ones. 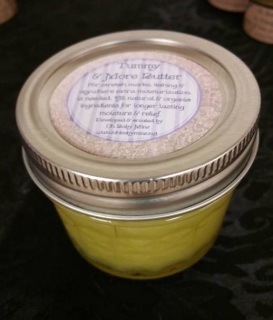 This butter is also great for use on elbows, knees, feet, wherever you need intense moisturization & healing. Price includes priority shipping & tax. This original professional strength formula was developed for maximum milk production at a LOWER COST to you. They come in 2 different levels & strengths. At your first visit you will get bottles & if you bring those back if/when you need more you get a greater discount. The herbs in these packs are designed to build milk making breast tissue (that's the first bottle; the second bottle is full strength fenugreek (which is a proven galactagogue but works best with the other herbs); the last bottle is a proprietary blend of 10 different herbs that when put together & with the other 2 bottles, are a major powerhouse! These can be shipped in the mail so if you're not nearby & still need some just call & I can get these out to you. Prices (plus priority shipping) range from $5 - $17. You can add a 2 week supply of Lecithin to any of the products for just $2.50 (see below). If you have additional questions please click here to contact us. From a recent Milk Pack Pro user via our Facebook Page:Wow I'm already noticed a difference! I was pumping at work wondering why my pump was making a hissing noise and look down to realize it was the sounds from all the milk being expressed. Thank you so much!! "Wow wow wow!!!! I've been struggling with my supply for MONTHS!!! I have tried lots of stuff but I got a milk pack pro and I would say my milk has tripled!!! So amazing and totally worth it! Now for me to keep what I have Thank you my baby is so happy!!!! He refuses anything else so I'm so grateful to know he is getting proper nutrition again"
Lisa helped me so much with my lactation issues with baby number two. I was able to nurse far longer than I could with my first child, and she worked tirelessly to find solutions for me. The professional milk packs are amazing. Thank you for all your help! "Hi! I'd like to purchase another pack and I got your note saying I'd get $2.00 off another order. How do I order to get the discount! Thank you! 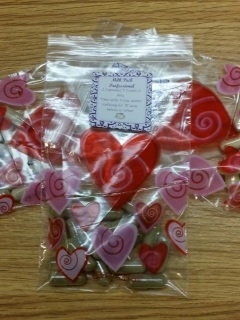 Love your product!" I just started taking the milk pack. After 24 hours I have seen a definite increase in my supply! thanks Lisa! Just started the milk packs yesterday and already see a difference in my supply! Got about 4 extra ounces today :) thank you so much! 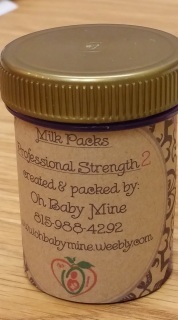 Introducing our newest product Milk Packs Pro 2. 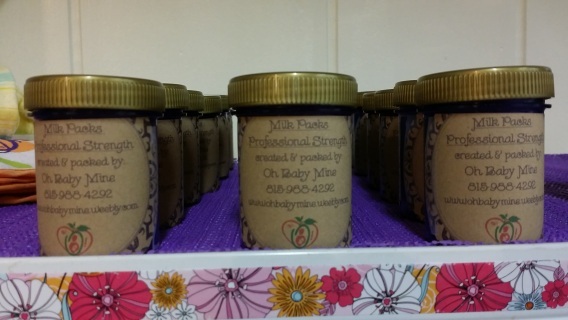 We have had an overwhelming success with the Milk Packs Pro. It works so well for people they wonder if they shouldn't just continue to take it. You shouldn't take them continuously for long... but you can alternate with our new product which is a completely different formula. This can be used in so many ways to fit your needs. Use contact form an assessment of your needs to see which formula or combinations will work for you. 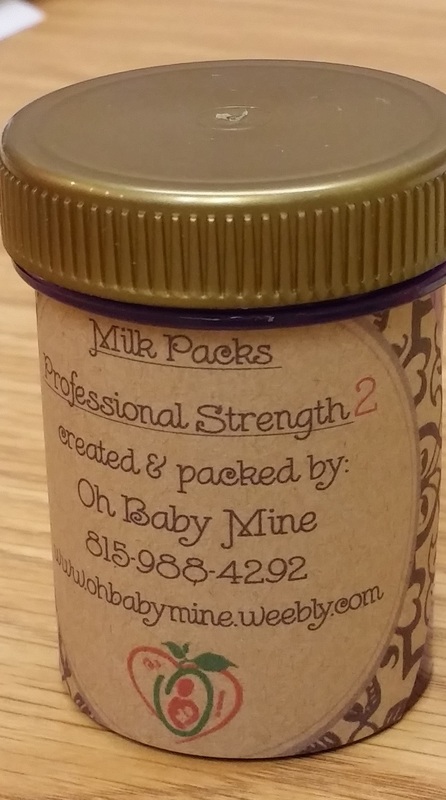 To add lecithin for only $3.00 to Milk Pack Pro #2 use contact form for a custom invoice. Price includes priority shipping, shipping can be combined. Message for larger orders. *The statements and products referred to throughout this site have not been evaluated by the FDA. They are not intended to diagnose, treat, cure or prevent any disease or condition. If you have a health condition or concern, consult a physician or your alternative health care provider. Always consult a medical doctor before modifying your diet, using any new product, drug, supplement, or doing new exercises. We recommend you educate yourselves on the scientific / nutritional facts. 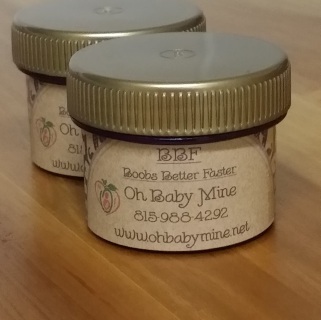 To the extent possible, we try to aid you in this endeavor through referral to various informational sites, including governmental entities at OhBabyMine.weebly.com and its affiliated sites.